The Jimei Arles International Photo Festival will take place from Nov 23 to Jan 1 in Xiamen, Fujian province, casting eyes on the development of Asian photography. This year's festival will showcase the photos of over 70 artists from home and abroad and more than 30 exhibitions from the Arles Photo Festival held this summer in France. Arles Photo Festival, founded in 1970, is one of the oldest and most influential photo festivals in the world. 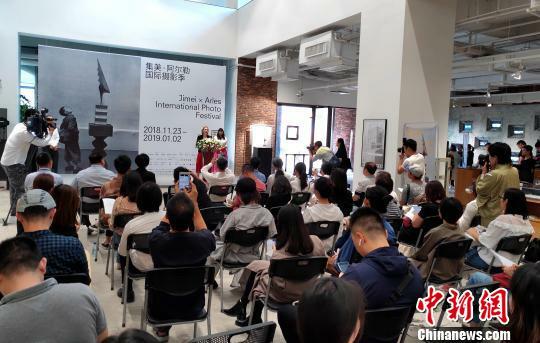 The Jimei Arles International Photo Festival, an offshoot of the original festival and first held in 2015, has attracted over 160,000 visitors in the past three years, becoming a grand event on the photography calendar in China. In addition to exhibitions, various activities will be held for the public and photography enthusiasts during the festival, such as lectures and cultural performances. One highlight of the festival is the participation of South Korea, who have been invited to display photographers from three different time periods, showcasing South Korean photography for visitors. Copyright ©2017 Fujian Provincial Publicity Department (International Publicity Office) All Rights Reserved.